Hi crafters! 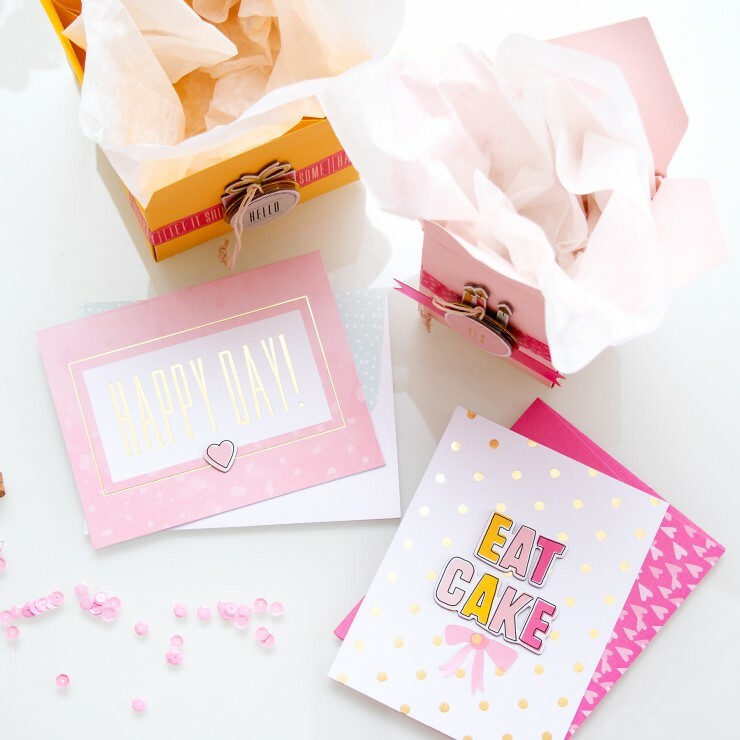 I’m inviting you to stop by Gossamer Blue blog – I shared a couple easy Birthday Gift Boxes + cards created using products from June Main Kit from Gossamer Blue. And be sure to visit their project Gallery, too. There’s a ton of inspiration!